An old adage says that knowledge never goes waste. Learning a language is a natural process but learning another language requires a lot of effort. Recent research shows that speaking two different languages benefits the aging brain. 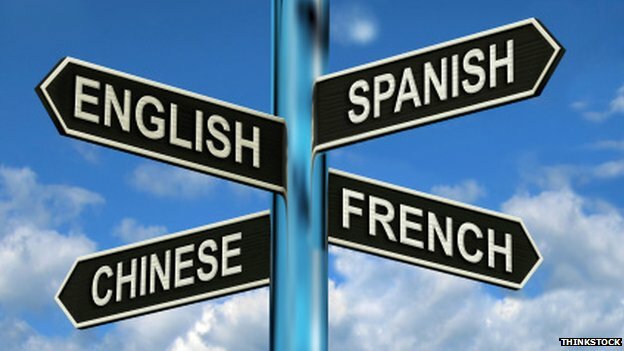 You can learn another language after becoming an adult and the benefits you accrue are the same. Speaking a second language leads to a tangible improvement in general intelligence and reading capabilities. Learning a second language can slow the process of aging of the brain. Research also proves that learning a new language can delay the onset of dementia by many years. The thrust of new research is to understand whether learning two languages improves the brain functions or people with better brain functions become bilingual. The research team evaluated data from the Lothian Birth Cohort and was composed of 835 subjects all native English speakers. The participants of the study were given an intelligence test in 1947 when they were 11 years old. The participants were again retested between 2008 and 2010. 262 participants were bilingual and out of these 195 learned the second language before the age of 18 and 65 learned the second language after the age of 18. The researchers concluded that those who spoke two languages had better cognitive abilities in later life, compared to what would be predicted from their performance in the tests at age 11. People who learned second language displayed improved general intelligence and reading. There were no negative effects of bilingualism.